Costco is a treasure trove for giant foods. Do you need a three-pound cookie to feed the birthday party guests? Easy. Would you like a five-tiered cheese cake that is served instead of sugary sweets? No problem. 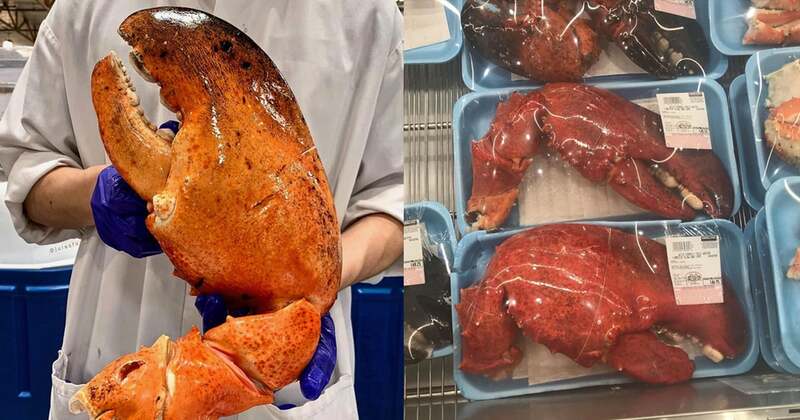 Still, I'm still surprised when the supermarket produces something I've never seen before – like those three-pound lobster claws recently discovered by excited buyers. Ahead you can see snapshots of the ginormous lobster claws, including some dramatic comparisons side by side. As Instagram user @julesfood puts it appropriately, "I hope we have enough butter ?!"